1. Click on the image below to open the largest possible image. 2. Right-click the image and click "Save image as..."
3. Save to your choice of place. 4. Go to that specified place where you saved the image. 5. Right-click on the picture and click "Set as desktop background." Sorry if the image doesn't fit your screen size! 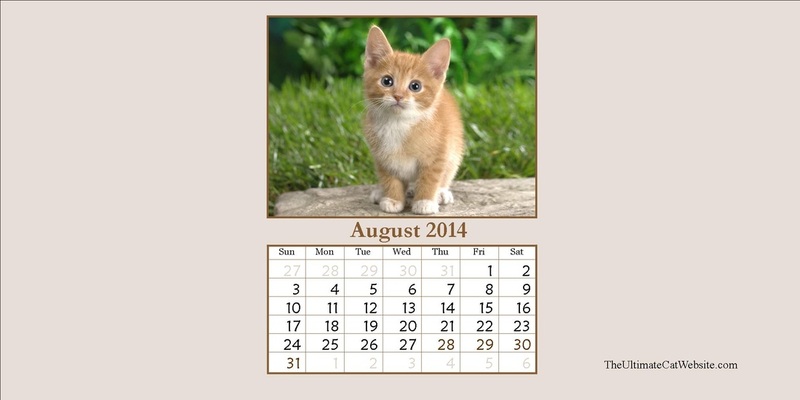 You can contact me if you'd like the calendar with specific dimensions.